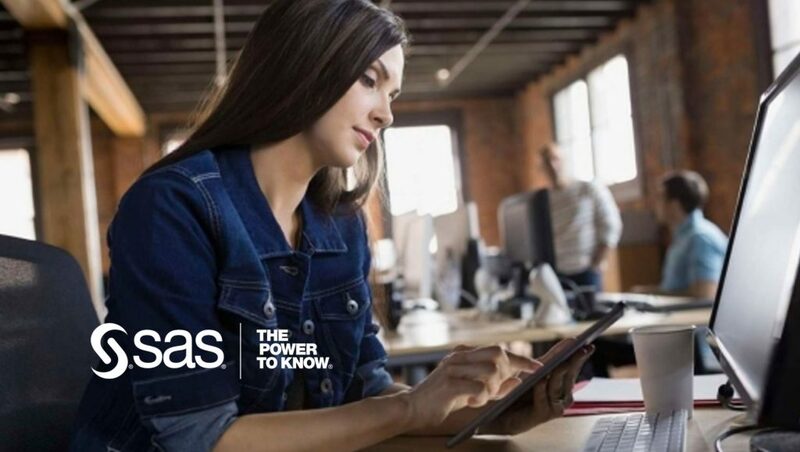 SAS Visual Analytics is a self-service business intelligence, data visualization and analytics application that enables organizations to understand and analyze their data and collaboratively share ideas. The software helps businesses see the big picture, create interactive visuals and discover underlying relationships in their data. CrescentCare, 89 Degreesand Seacoast Bank are just a few of the customers using SAS Visual Analytics for interactive reporting and dashboards, visual data exploration, autocharting, self-service analytics, text and location analytics, self-service data preparation, and mobile business intelligence.